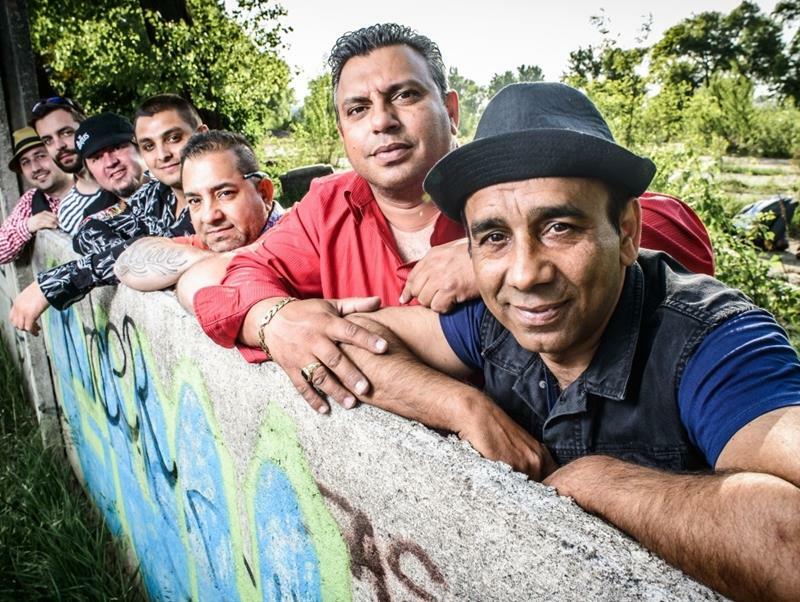 Terne Čhave are considered one of the best gypsy music bands in the Czech Republic. Already a few years ago they stood on their own feet, crossed the border of Roma ghetto and went into the big world. They received among themselves white gadze, drove across Europe from Hungary, Italy, Spain, Germany, Belgium, Holland and Scotland. Jazz Dock´s ten meters long futuristic bar is full of traditional and proven drinks and cocktails as well as specialities and news for anyone with fantasy. You can enjoy also Jazz Dock kitchen´s delicatessen and treat yourself a tasty dinner, all the time during musical production. The concert has two 15 - 20 minutes intermissions. The drinks and food are not included in the ticket price. The seats will be allocated to you by the promoter after the entry to the club. We recommend to arrive at least 30 min in advance. Jazz Dock offers a wide selection of genres, jazz vibrancy, classical as well as new musical styles of jazz and blues. Besides concerts of many top Czech jazz bands, Jazz Dock regularly hosts leading foreign jazz bands. 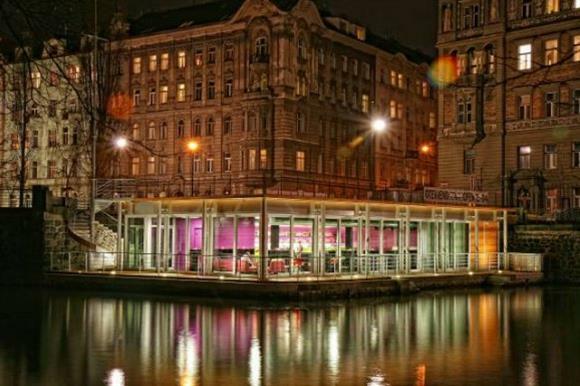 In Jazz Dock you will enjoy a really delightful combination of great jazz music in Prague and delicious food and drinks. This extraordinary Prague´s jazz club is situated in the beautiful and romantic environment of old Prague, in the immediate vicinity of conservation area of Mala Strana and Kampa Island. Jazz Dock is surrounded by the unique 19th century buildings athmosphere, near Prague city center, very close to the National Theatre. Thanks to its unique location directly on the bank of the Vltava river it offers unforgettable views of Prague centre. The high level of acoustic set up in this Prague jazz club allows live jazz music gigs until the morning hours! Often during a one single evening several jazz bands together as well as guest musicians will change on jazz club stage. Jazz Dock has its own music concept. It´s dramaturgy is specific for its several-days concert blocks of significant Czech jazz bands and foreign bands and regular jazz festivals focused on a particular jazz genre, specific country or dominant jazz instrument. Ten meters long Jazz Dock futuristic bar is full of traditional and proven drinks and cocktails as well as specialties and news for anyone with fantasy. Together with Jazz Dock kitchen´s delicatessen and efficient staff, Jazz Dock offers full-value enjoyment (not only) during musical production! Jazz concerts in Jazz Dock are complemented by afternoon´s pleasant seating and refreshments during the day, and in the summer also in the beautiful surroundings of the outdoor café and on the roof of the club. The club doesn´t have a direct wheelchair access but the club friendly staff is ready to help.